Volume 4 no. 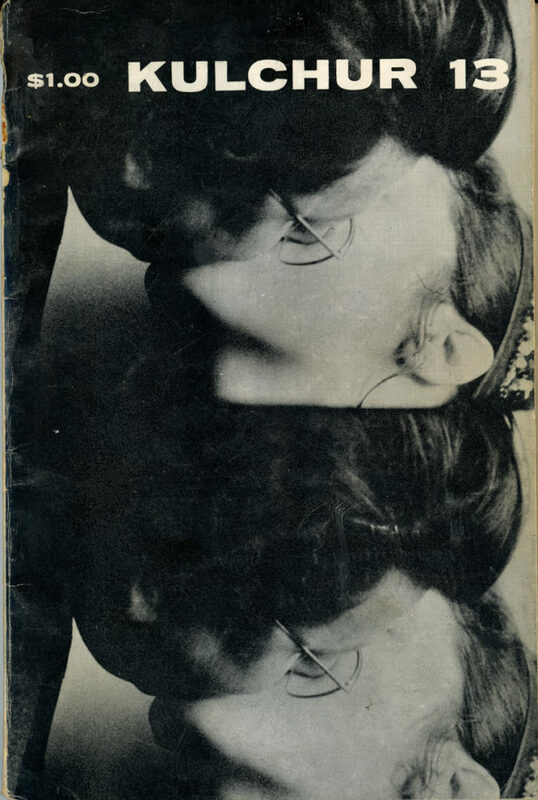 13 of Kulchur, a quarterly arts and literature publication, featuring production stills from Andy Warhol’s film, The Kiss, on the cover and interior picture portfolio, 1964. 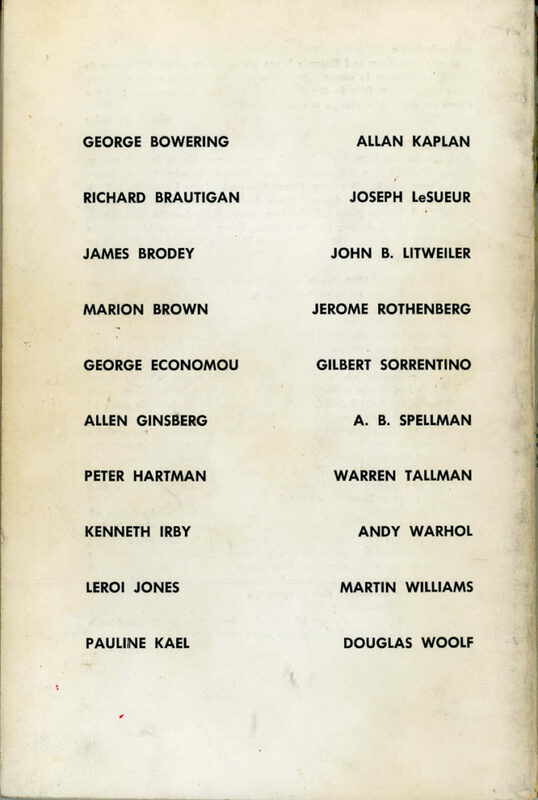 Also featured work by Allen Ginsberg.